At Senior Placement Services, we are dedicated to the goal of finding the perfect retirement community for you or your loved one. We begin by consulting with you and identifying the best communities for your budget and desired location. We will then arrange facility tours designed to help you learn more about each prospective community. Accompanying you on these tours, we will act as your advocate, helping you to get the answers you need to make the right decision for you. Throughout the process, we are available to answer questions, assist you in locating additional information and resources, or simply to discuss the all the options available to you. Choosing a retirement community is a serious decision that, in some instances, needs to be made very quickly. 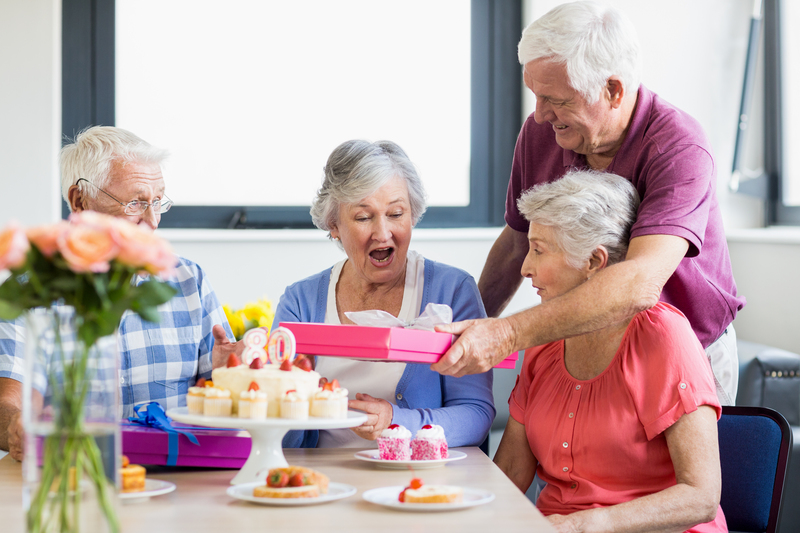 Whatever your timetable is in choosing a retirement home, you can rest assured that all of our efforts will be conducted with your best interest in mind. All of our services are 100% FREE. You will never be charged by Senior Placement Services OR by your retirement community for any of the work performed by Senior Placement Services. Let us make the calls, set up the tours and basically take this burden off your shoulders. be compensated by the various Communities as the "referrer" and never charge our clients a dime. faster pace. We are versed in the pricing and the particulars of a large number of communities both in Birmingham and other areas of the State. We will be your advocate on the tours, guiding you throughout the entire process. Tim Meehan has a tremendous understanding of what is available at the different facilties and a great relationship with the personnel at each of those...He genuinely cares about your situation and wants to place your loved one in the best fit for their needs and budget. Tim did a wonderful job helping us find a retirement community for my 95 year old mother...He helped me ask questions, and he raised questions with staff at facilities I would have never thought to have asked. His knowledge of retirement communities, the different levels of care, and the nuances was superlative.